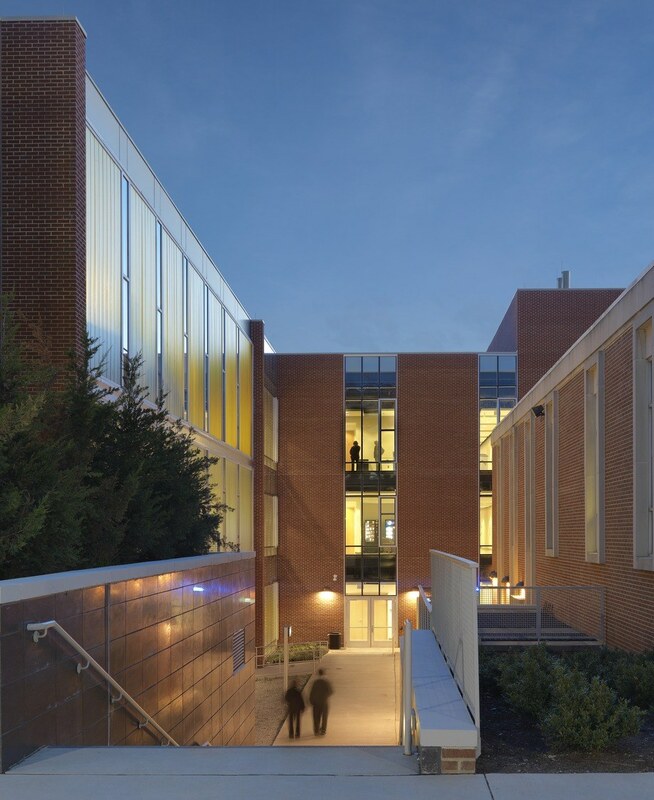 This renovation and expansion nearly doubles Bedford Hall, which houses the visual and studio arts programs within an emerging cultural corridor at the campus’s south end. HGA, in association with Moseley Architects, reconfigured interior spaces, updated mechanical and electrical systems, and completed a two-story addition to accommodate concentrations in graphic design, photography, crafts, art history, drawing and printmaking, and painting. 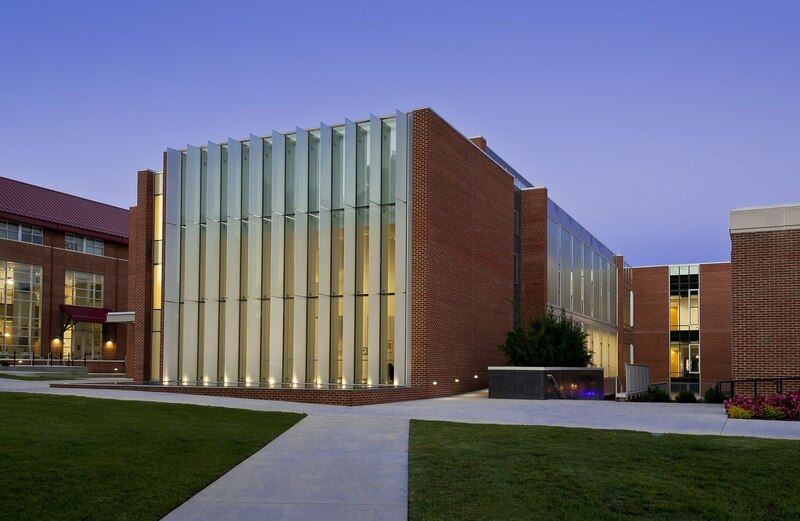 The expanded building includes classrooms, laboratories, shops, studios, galleries, and administrative offices. The team paid particular attention to such safety factors as ventilation, lighting and durable surfaces to offset potential hazards associated with studio-arts projects.